Are you ready to begin your healing journey? 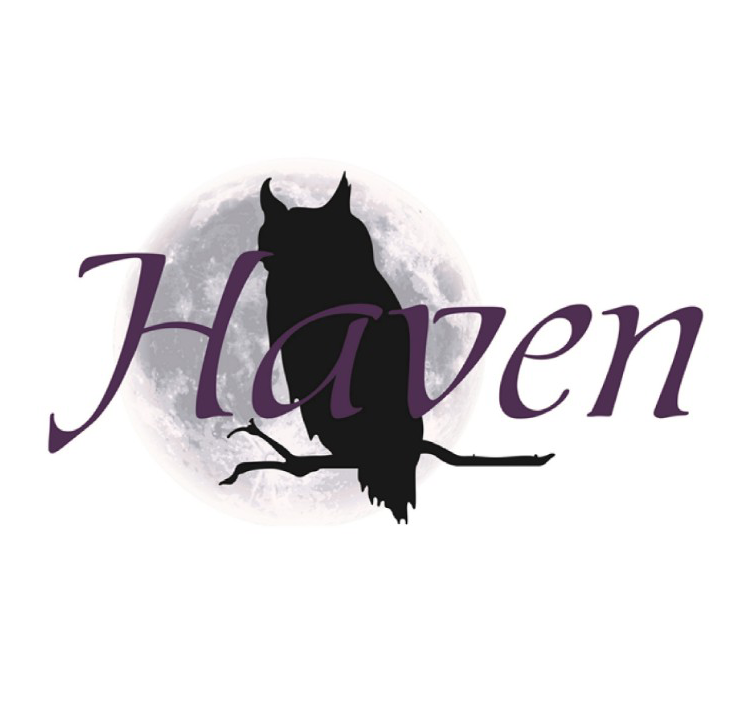 Haven is a safe and sacred space in which you will be professionally guided in self exploration and in finding your own unique healing. Are you ready? You can’t do the art wrong in art therapy! Curious about what Art Therapy is and what it could do for you? Take a look at our Art Therapy FAQ! ~ Art Therapist Nikki Featherstone (she/her) holds space for you while guiding you through important life and internal events. Art Therapy is an effective therapy for all types of people looking for pathways to mental health and wellness. Nikki is a professionally trained Art Therapist, and is a Professional Member of the Canadian Art Therapy Association (CATA). She is currently working toward her Registration with CATA.